Excise Department of Punjab has started taking strict action against illegal/fake number plate users and manufacturers. As per the details, any number plate, other than the one issued by Excise, Taxation and Narcotics Control Department will be considered fake and false and if the person is found guilty of manufacturing, preparing or displaying of number plates other than provided by Excise department, he/she will be punished with imprisonment of 1 year and fine of PKR 100,000. However, on the contrary, fake number plate manufacturer will be sent to jail for 2 years and has to pay PKR 200,000 as fine. The authority has asserted that no one will be spared in this drive against illegal/fake number plates, and every citizen is urged to comply by the law. 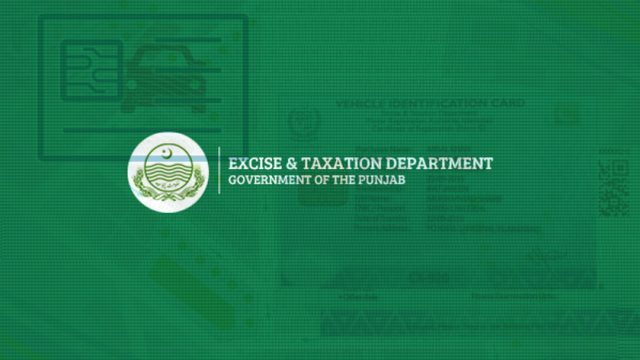 Moreover, Excise and Taxation Department of Punjab has given 10-days to citizens to register their vehicles on their names, or else the vehicle registration will be cancelled. 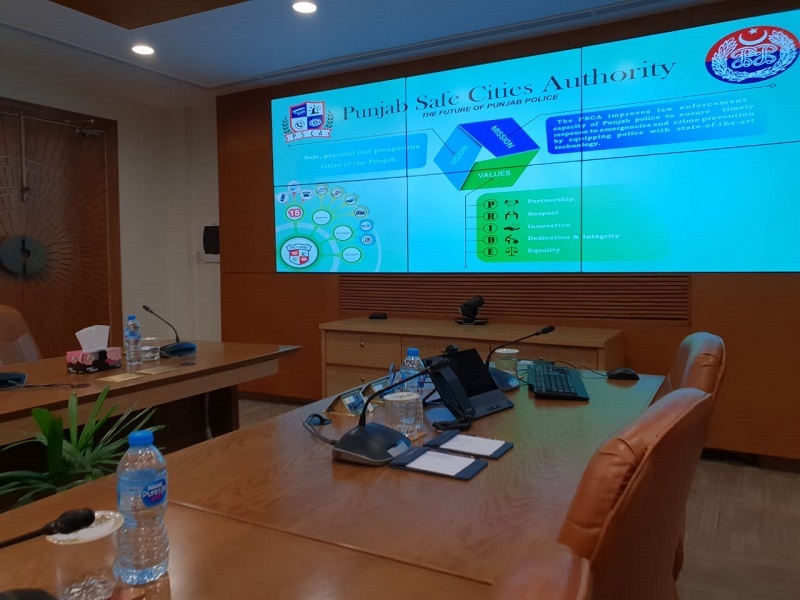 The step has been taken to ensure the full implementation of the e-challan initiative. Usually, the number plates issued by excise department are of low quality thin metal which rusts easily and paint is worn off within months. Excise should make better plates at reasonable costs instead of opting for the lowest bidder. exercise dept should also make sure to give number plates on time !! !